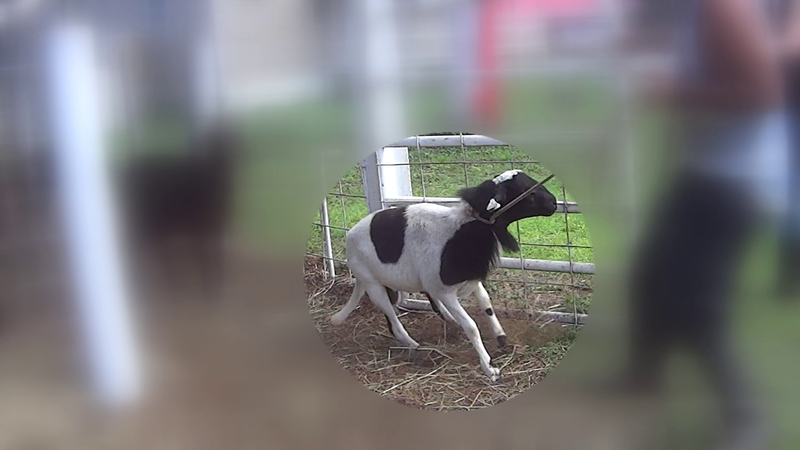 Still image captured from video released by Animal Rights Mission alleging abuse by farms in Southwest Florida. 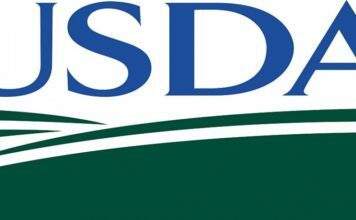 The United States Department of Agriculture announced it will review the allegations of possible illegal slaughterhouses operating in Lee County, according to a statement. The organization, Animal Recovery Mission (ARM), accused several farms of conducting these practices during a press conference Thursday. “They are butchering animals alive, they are skinning them alive, they are drowning them in boiling water,” said Richard Cuoto, the founder and lead investigator of the Miami-based group. 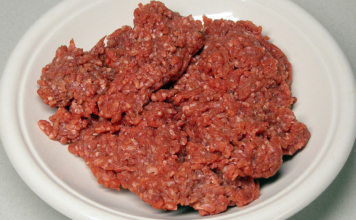 The U.S. Department of Agriculture’s Food Safety and Inspection Service (FSIS) takes humane handling seriously. FSIS routinely acts upon anonymous and verified tips from FSIS employees and private citizens. The agency is currently reviewing alleged welfare issues concerning livestock and poultry in Lee County and will determine the appropriate next steps. WINK News chose not to show the graphic videos, or identify where they were shot because no one has been charged with a crime.